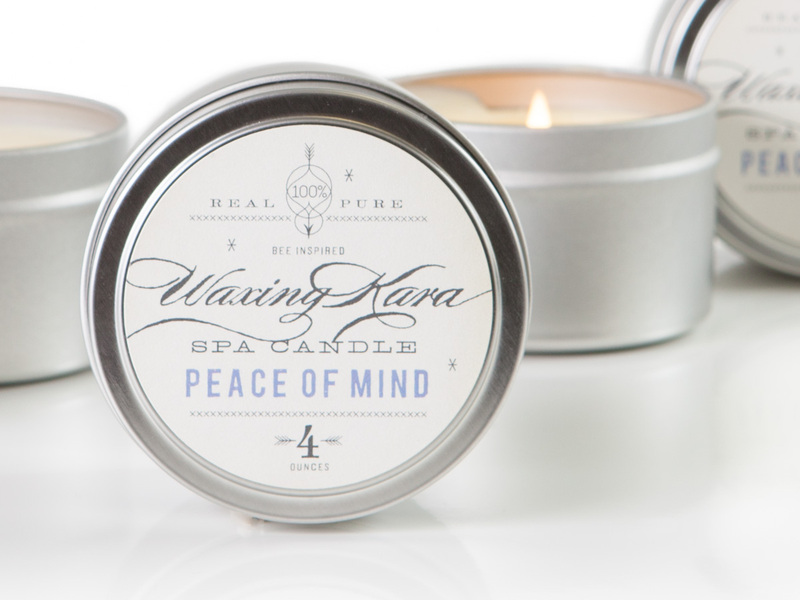 Waxing Kara spa candles are not at all ordinary. You light them, blow them out, and pour the oil all over your skin. The oils in the formula are designed to burn at 98 degrees, so you won’t burn your skin. 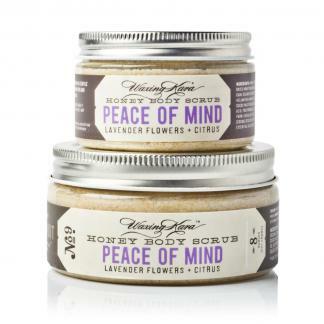 Enjoy the soothing aroma of lavender and citrus essential oil in this warm spa candle oil for made for all skin types. 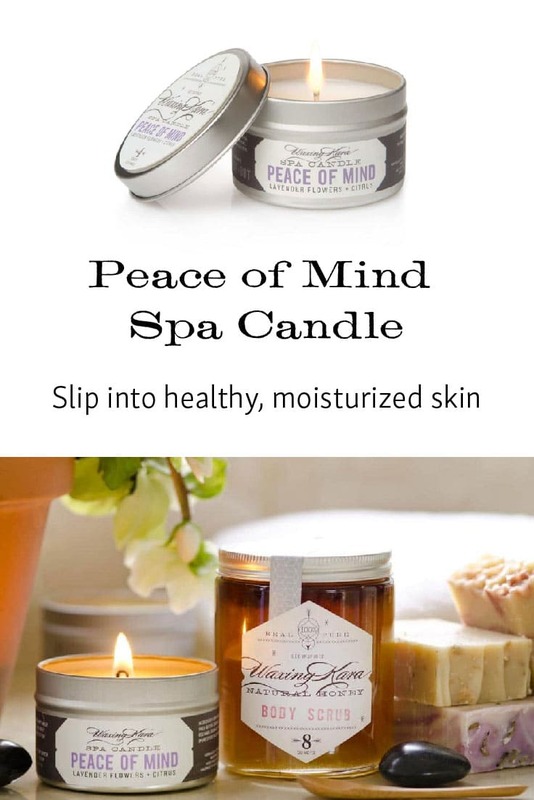 When melted, Peace of Mind Spa Candles will provide a rich warm moisturizing oil for very dry skin areas. 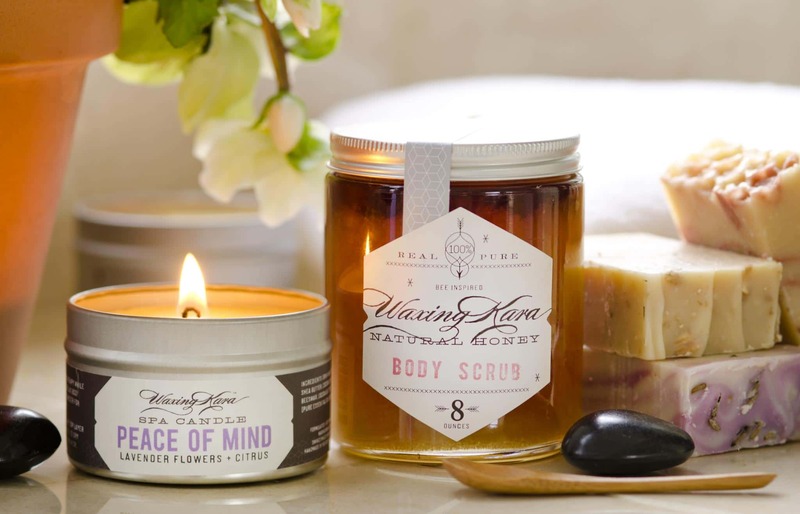 Your heels, elbows, and hands will never feel better! For best results, use after a bath or right before bedtime. 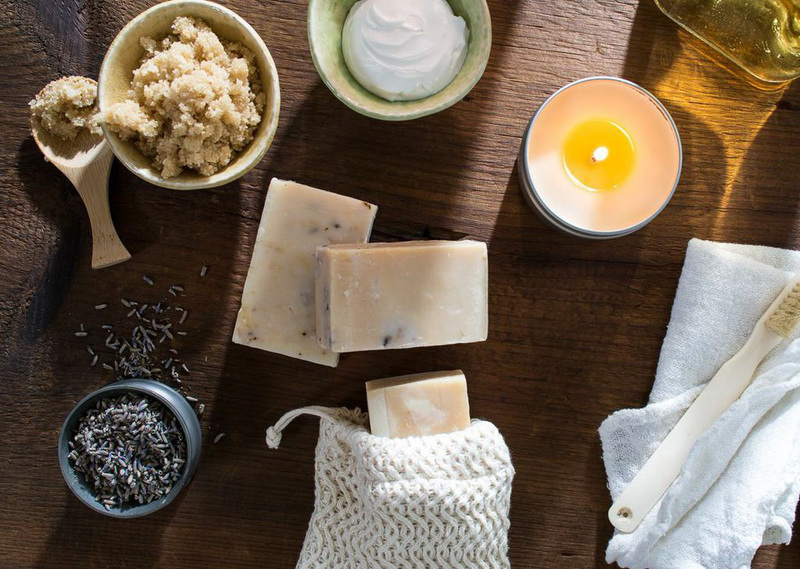 Fragrance: Warm, soothing lavender and citrus. 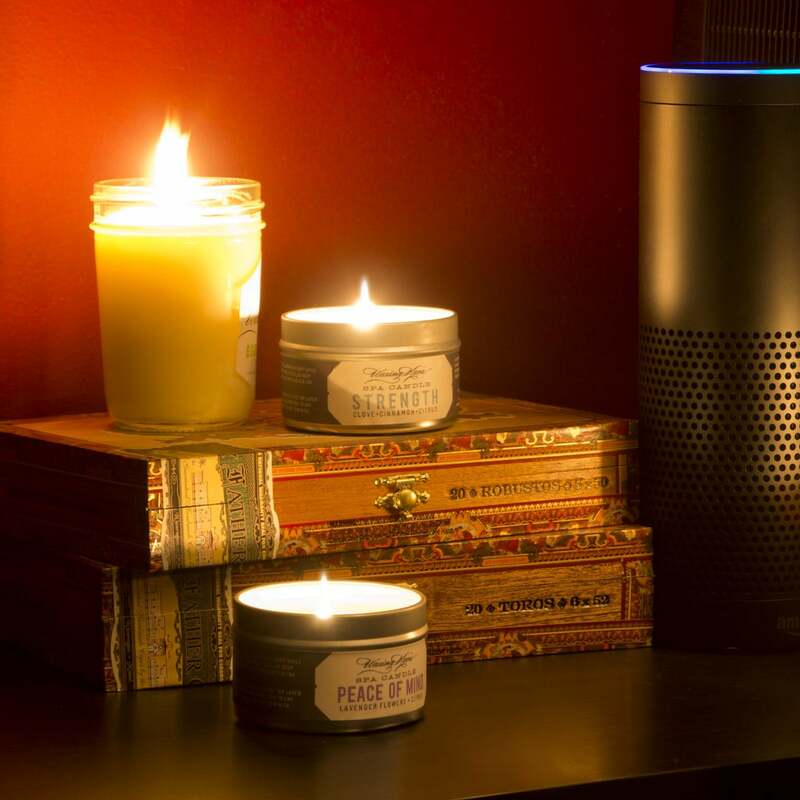 The Spa Candle is FANTASTIC!!! I’ve never used anything as wonderful as this for my dry skin. Plus it smells divine. Not only does this candle smell amazing, it works wonders on my dry skin. Thank you! We just mixed up a batch! Glad it’s working for you!